Check out the artwork for Season 29 opening July 30. Subscriptions are on sale now and start as low as $24/ticket! Artwork by Daryl Fazio. 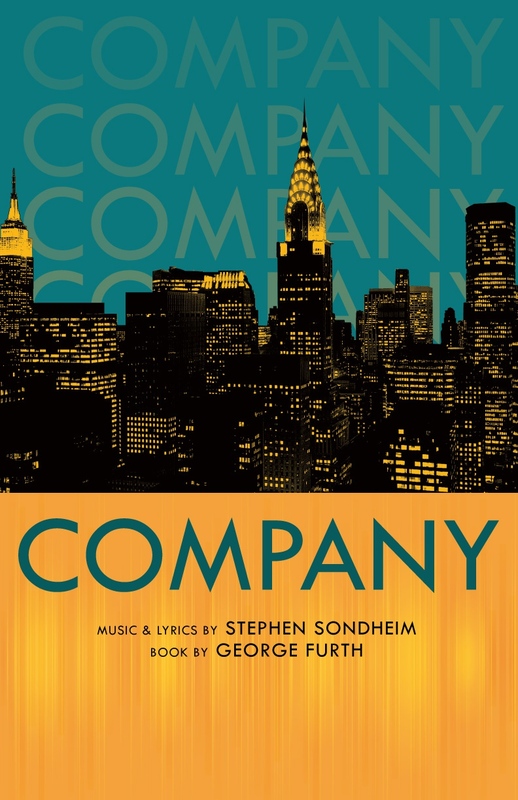 Stephen Sondheim’s game-changing musical Company gets a modern makeover in our season opener directed by Actor’s Express Artistic Director Freddie Ashley. 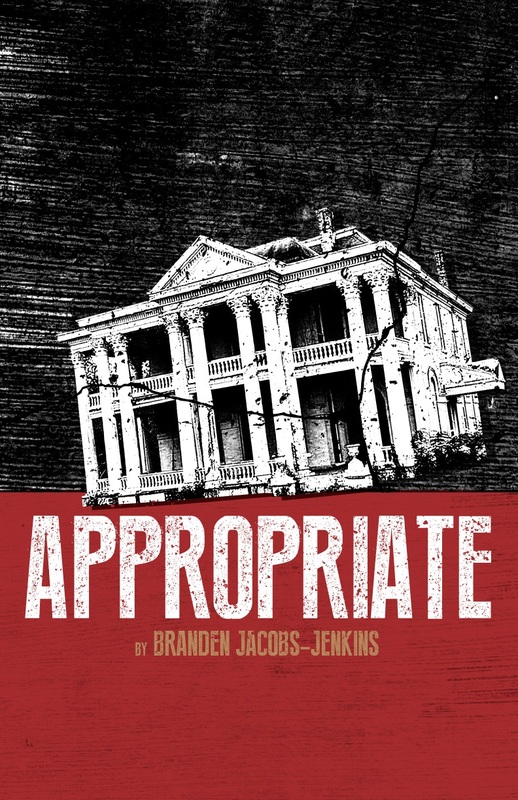 In the fall we will produce the Atlanta premiere of Branden Jacobs-Jenkins’ raucous dark comedy Appropriate, a standout at the 2013 Humana Festival of New American Plays. 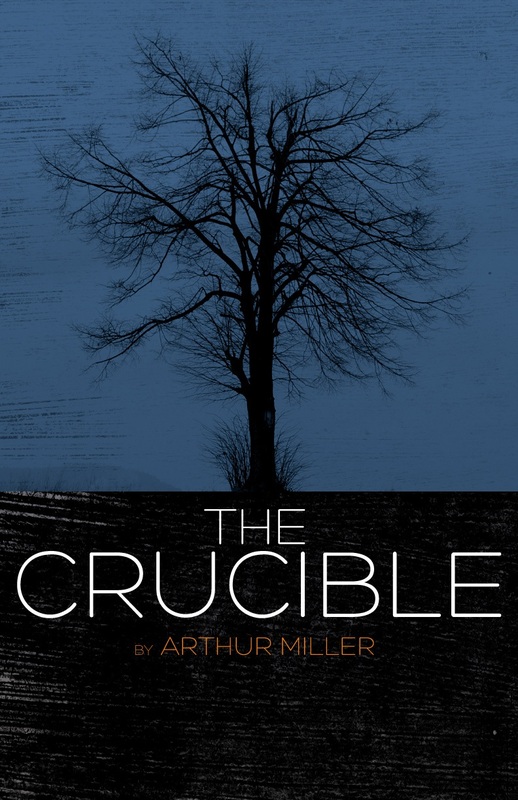 We will kick of 2017 with a visceral new production of Arthur Miller’s classic American drama The Crucible. 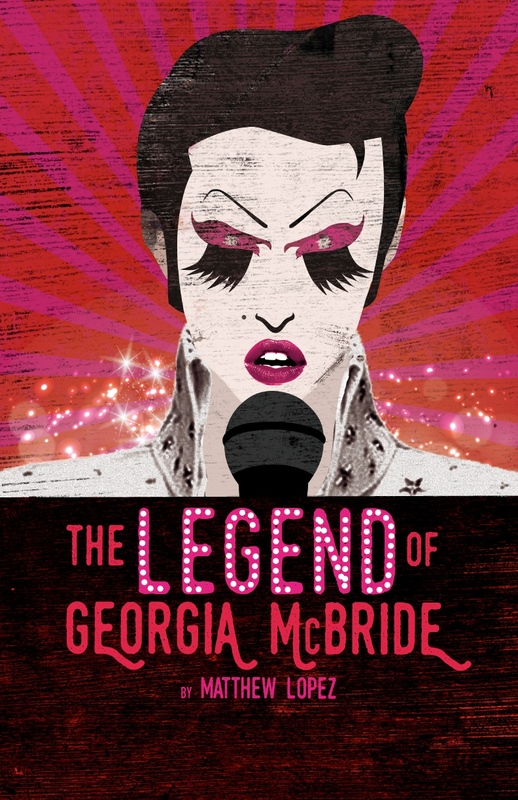 The Atlanta premiere of The Legend of Georgia McBride by Matthew Lopez, a music-filled comedy about an Elvis impersonator turned drag queen, will leave everyone laughing! 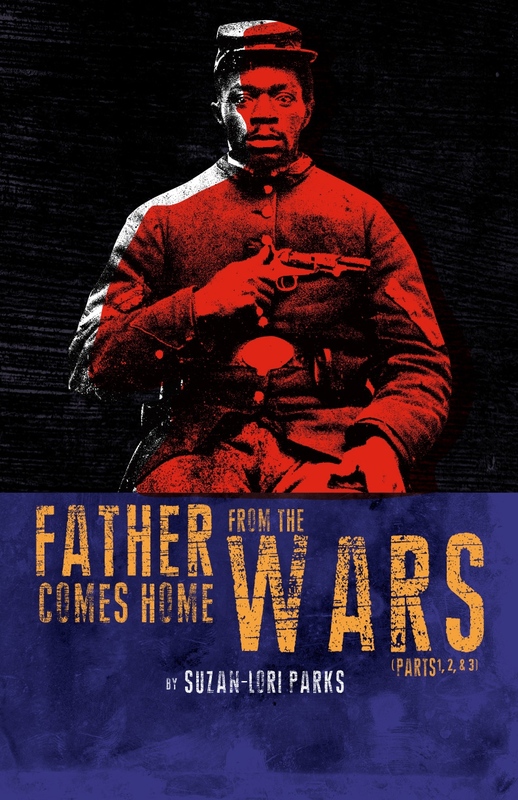 The season will close with the Pulitzer Prize finalist Father Comes Home from the Wars (Parts 1, 2 & 3), Suzan-Lori Parks’ epic trilogy about a slave’s journey to freedom during the Civil War.